Greetings, and thank you for choosing to volunteer with the YMCA Center for Civic Engagement! Our volunteer conference staff are an essential part of a successful CCE Conference, and we’re excited that you’re interested in being a part of it. Please take a moment to read the information below, which explains the requirements and process for applying to be a part of our conference staff. Please Note: This is an application based process. Successful completion of the application below does not guarantee you a position as conference staff. The application below must be completed by January 25th if you plan to volunteer for the Capitol Conference or by March 2nd if you plan to volunteer for the Tristar or Volunteer Conference. 1. Completion of the registration below indicates that you are committed to attending the conference. This means you are expected to arrive at the conference by Thursday at 6 PM and will remain at the conference until Sunday at 2 PM. 2. Your hotel costs will be covered as long as you complete the application before the deadline. This means that if you are unable to attend the conference, you must let us know before the final deadline, when we must commit to your hotel room. 3. The link below will direct you to the application. 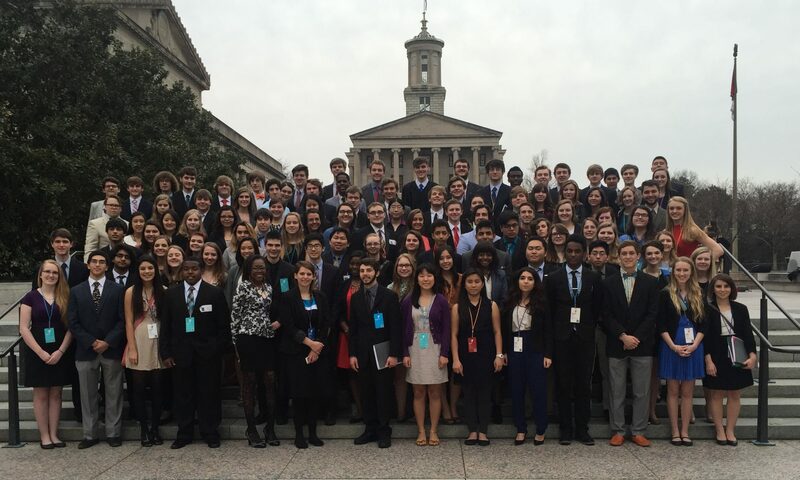 This application must be completed by January 25th for the Capitol Conference and by March 2nd for the Tristar or Volunteer Conferences. After the deadline has elapsed, you will receive an email from Tyler Dorr denoting the status of your application. Conference Staff are required to follow all YMCA rules for volunteer approval, including filling out a volunteer application, a background check, and providing references. Directions for this will be included included in the application and ensuing emails. If you register and are unable to fulfill your commitment, we kindly ask that you let us know well in advance of the conference. By the deadlines, we will have a hotel room reserved for you. If you do not come to volunteer, we will still incur hotel costs for you. Though it may seem innocent, telling us you can not volunteer the week before the conferences still costs us money. Thank you in advance for your hard work. Conference Staff is tons of fun, but it is also a significant amount of work. Without your commitment to these conferences, they would not be as successful as they are!